As we know that today Microsoft made Windows 10 available globally. Windows 10 upgrade began rolling out to all the eligible users of Windows 7 and Windows 8.1. Few users are reporting that, we are unable to upgrade to Windows 10, even though windows has already downloaded its necessary files. 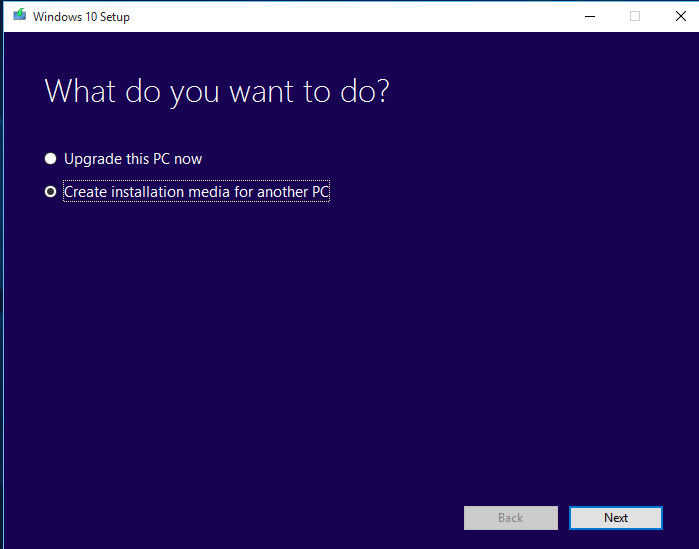 Here’s the easy way to install Windows 10 using media creation tool. 1. 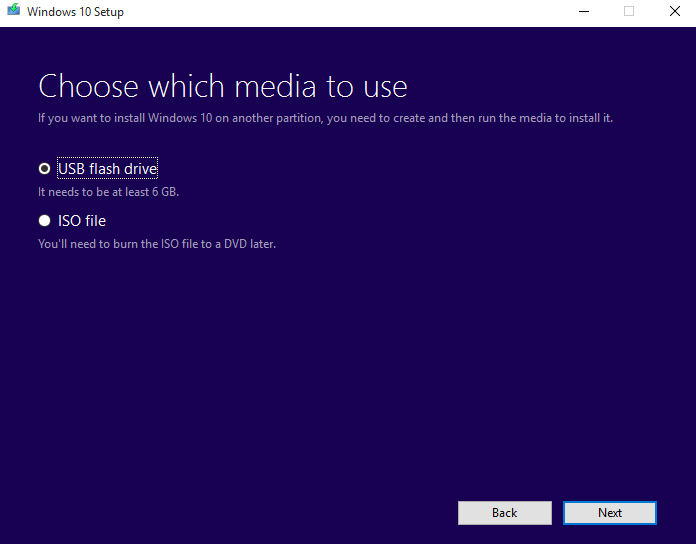 Download Media creation tool (x64/x86) from Windows Insider. 2. Open it, You may select Upgrade you own PC or Create installation media for another PC, Click Next. 3. 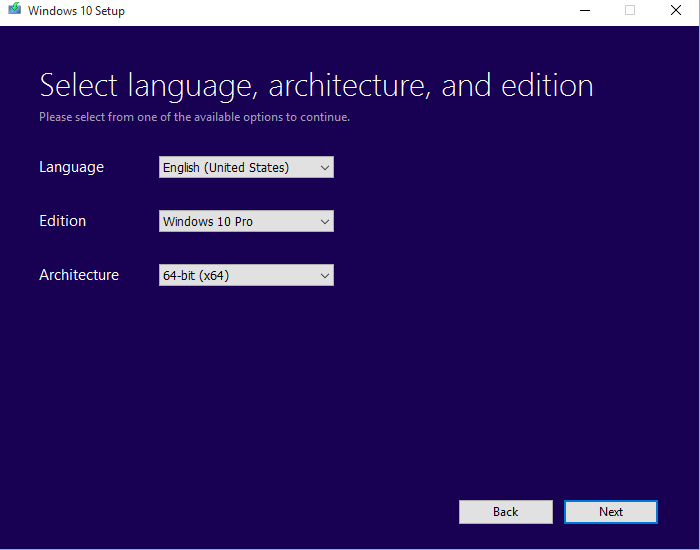 Select Language, Edition and Architecture, Click Next. 4. Choose which media to use – USB flash drive or ISO file, Click Next. 5. Then Windows 10 will start downloading. After completing the process, just burn downloaded ISO file to your DVD and install normally via booting. That’s it… Now, you will get Windows 10. Hope you enjoyed this post, Subscribe to our newsletter or follow us on Facebook to get updates from us.